"The CIBL is designed to create an environment of competitiveness for the area's top players. It's unique to the city and a tool to help kids advance their game and measure themselves against formidable competition." - Dave Telep, Draft Scouting Coordinator for NBA's San Antonio Spurs. 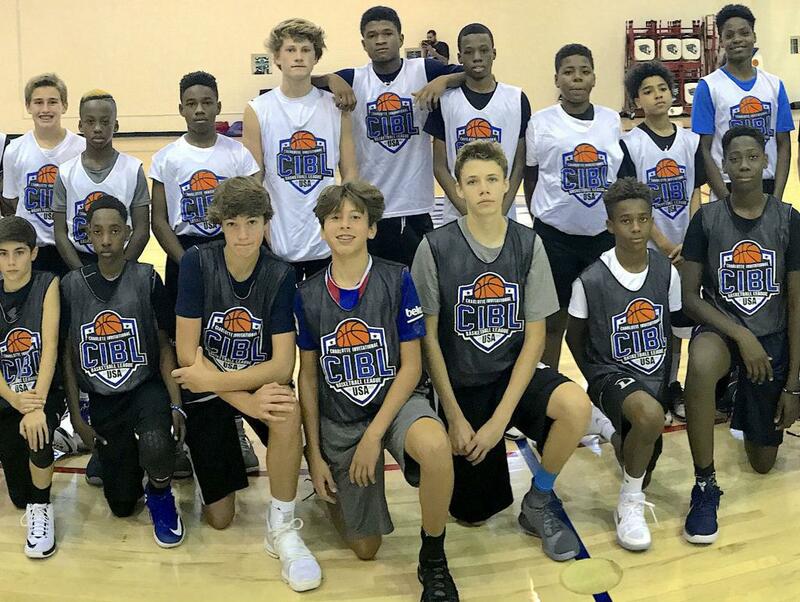 ©2019 Charlotte Invitational Basketball League / SportsEngine. All Rights Reserved.